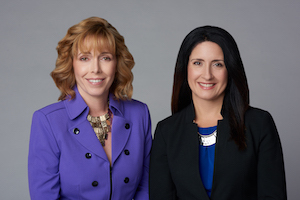 Catherine M. Reese and Christine P. Hissong are collaboratively divorce attorneys trained to offer clients in Tysons Corner and acrosss Northern VA representation in the Collaborative Process, an alternative dispute resolution process. Parties who engage in the Collaborative Process as a means of resolving the issues involved in their separation and divorce, such as custody, support, and division of property, do so without the threat of litigation, and in so doing, retain more control over their experience, finances, and outcome compared to any other process. Collaborative divorce is routinely referred to as the "kinder, gentler divorce". 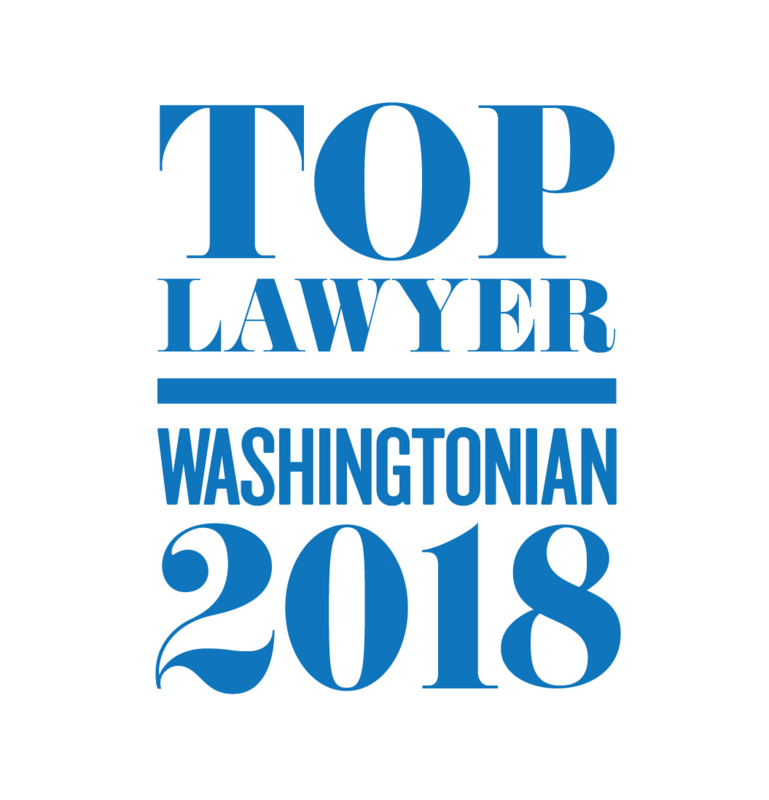 Our Collaborative Divorce Attorneys serve Tysons Corner and all of Northern VA.